DEHRADUN, 10 Feb: “Our nation is progressing well, but road traffic accidents are a hurdle in its growth. 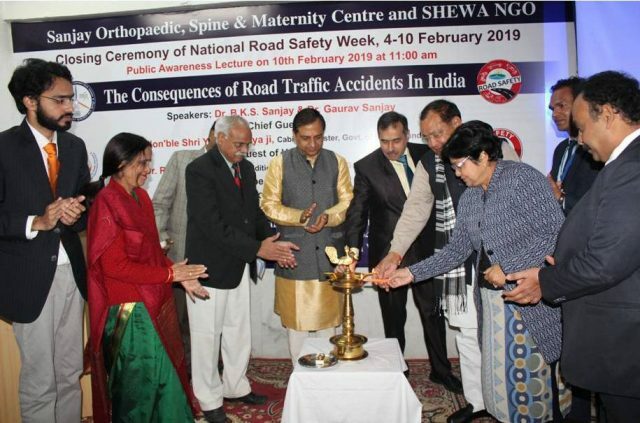 According to a WHO report, approximately 5 lakh road traffic accidents take place, annually, in the country and 1.5 lakh people are killed.” This was stated today by Orthopaedic Surgeon Dr BKS Sanjay at the closing ceremony of the Road Safety Week held at Sanjay Orthopaedic Spine & Maternity Centre, Jakhan, today. The programme was inaugurated by Transport Minister Yashpal Arya. Others present included Additional Chief Secretary Dr Ranbir Singh, Dr Sushil Singhal of GRD College, Gynaecologist Dr Sujata Sanjay, social worker Yogesh Aggarwal, Counsellor Daya Joshi, Shewa Society Secretary Dr Pratik Sanjay and Orthopaedic Surgeon Dr Gaurav Sanjay, etc. Dr Gaurav Sanjay revealed through a video presentation how accidents happen in split seconds. He appealed to students to wear helmets while driving two wheelers and to use seat belts in four wheelers. He screened a video presentation on how accidents could happen only within the time it to take out the mobile from the pocket and see the number or message. He also emphasised that no phone call was more important than one’s life. He pointed out that adults were not only assets to their families, but also to the nation. Health was not only an asset but a resource, too. 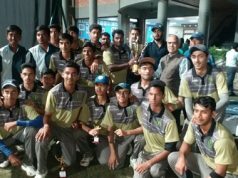 Transport Minister Yashpal Arya said youths were the future of the nation and they should not waste their lives in road accidents. Dr Ranbir Singh advised students not to experiment with alcohol and other narcotics. 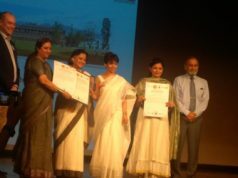 Students of schools , staff and parents were present on the occasion.